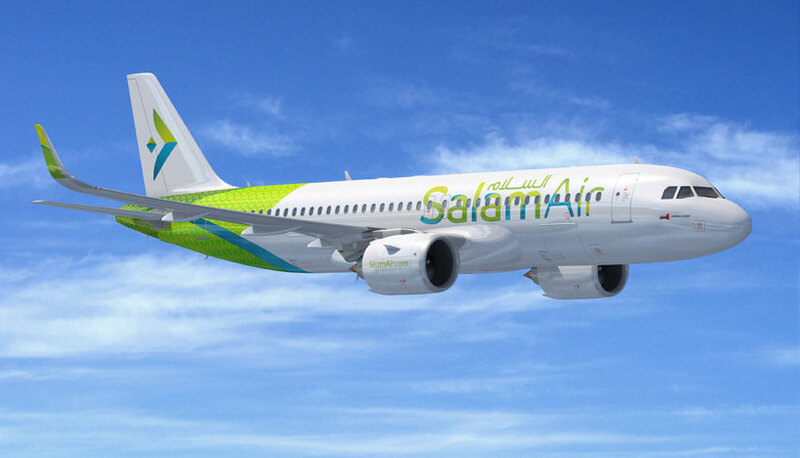 SalamAir, a low-cost airline from Oman, has awarded the contract to publish its inflight magazine Salam to Maxposure Media Group. To be published bimonthly, Salam has been conceptualised exclusively for travellers in the GCC and the region as a whole. 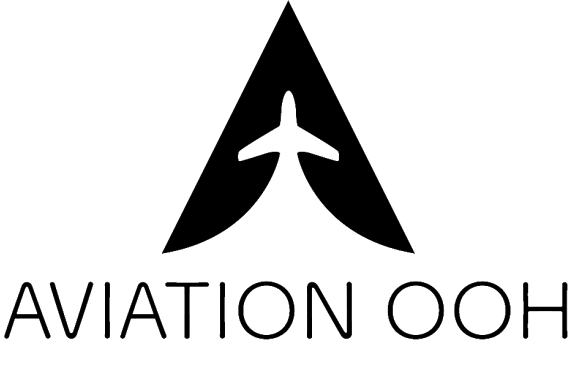 It will feature quirky travel stories and handy tips to travel across the network of the carrier. The content created in the bilingual magazine (English and Arabic) will capture the simple yet evolving spirit of the destinations that SalamAir flies to. The features will span topics such as travel, culture, art, heritage and food.